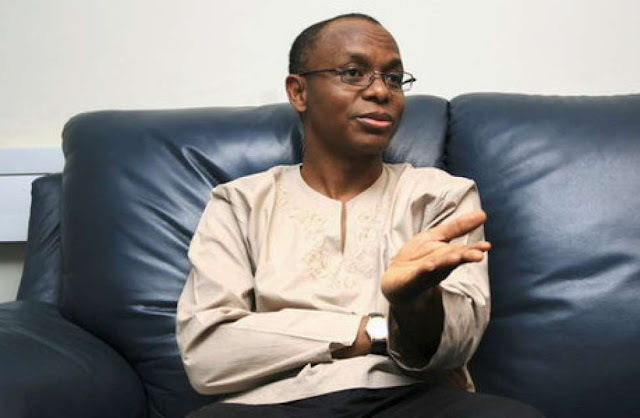 Govenor of Kaduna State, Malam Nasir el-Rufai has sent a bill to the State House of Assembly to regulate religious preaching across the state. The bill, if pasted into law will prohibit sales of religious books, usage of abusive and derogatory terms in describing any religion. Sharia courts and customary courts under the bill if past into law, shall have the jurisdiction to try violators.